g-Force recording up to 1 week with choice of sampling speed. No need to keep the app alive, all recording is done in the background. The max duration is selectable. A notification is present in the status bar during recording, allowing also a quick link to the app. Live monitoring is possible during recording. All data (time, g-force, and g-force per x-y-z axis) is saved as .csv files (comma separated values) on the SD-card. Data files can be sent as attachment with any compatible app on your phone: mail programs and more. Data files can be tagged with your text, to identify them easier in the list. 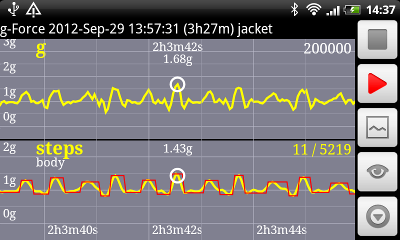 Pedometer function available as one of the ways to view data. STOP Stops recording and saves the file. Does nothing if not recording. REC Starts recording and shows live (monitors) the sensor data. If already recording, it just starts live monitoring. DATA Loads a data file - a file list pops up to allow you to choose. You can look at saved files during recording - the recording will continue until you stop it. MORE Opens a dialog with more buttons and options (following in this list). BACK Closes the dialog. Just like the "back" key. DEL Deletes the current (viewed) file. TAG Opens a text entry field, allowing you to tag the file. SEND Sends the current file using the app of your choice. Sampling speed: Slow, Normal, Fast or Fastest. These are device dependent - look at the notification in the status bar (when recording) to have an idea what is the actual speed. Faster sampling gives better resolution, but leads to bigger data files. Cannot be changed during recording. Stop after: Many settings from 15 minutes to 1 week. When this time elapses, the recording is stopped and data is saved. You can always stop it sooner with the STOP button. Can be changed during recording and is effective immediately. Time grid: Relative or Absolute. 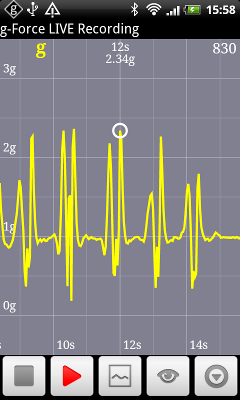 Choose what to display on the time axis in all the graphs. Phone is on: Hip or Body. In order to work correctly, the pedometer algorithm needs to know where you keep your phone. If it's on your hip (or in the pants pocket), the acceleration measured is quite asymmetrical - the device will not measure the same for your left and right steps. If it's on your body (or shirt pocket, jacket pocket, backpack) the steps might look more irregular, but are more symmetrical. Because all pedometer calculation is postprocessing, this setting only affects what is displayed, not the recording. The recording is the same anyway. You have to change this setting later, when you look at the data. 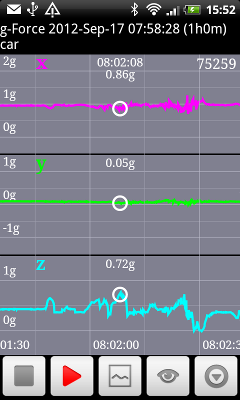 Fit all: After you zoom fully out, the graph scale will auto-adjust so all the recording fits on screen. Cancel by zooming in. Newest: After you pan fully right, the graph will auto-pan so the last measurements show all the time. This is the starting mode when you enter live display. Cancel by zooming in or panning left (so the newest sample is not shown). Maximum number of samples per file: 200000. If the recording is longer, it will be saved in multiple files. This is the number of retained samples, not the number of samples received from the sensor. If more successive samples have (almost) the same values on x, y, and z, some of them will be skipped. This saves memory and file size, and allows longer recordings. The threshold for skipping samples is auto-adaptive. 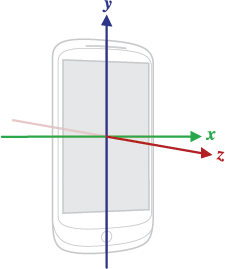 The coordinate system: Usually (for most devices) the coordinate system is as shown in this figure, based on the default orientation of the device. For some uses of the app, it is better to define/determine the position of the device (e.g. with respect to the vehicle) and look at the individual x-y-z g-force components. 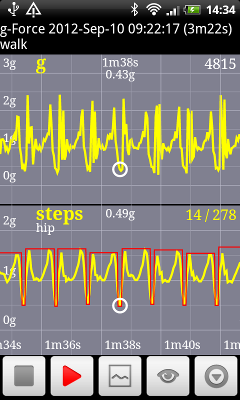 The pedometer: The step recognition uses an adaptive algorithm to extract periodic movements in the expected range for walking, running or cycling. The number of steps (on screen / total) is shown in the top right of the "Steps" graph. Keep processor awake - used when recording, to keep acquiring data even when the phone is in stand-by. The file name concatenates some info: recording start time, recording duration, and tag (if defined). 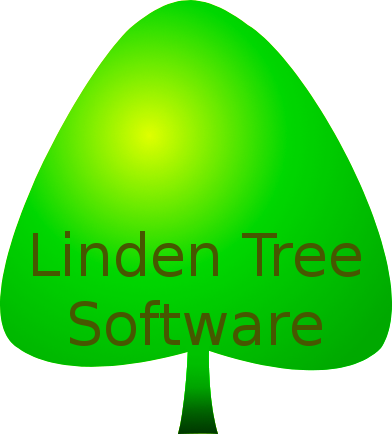 All lines have 5 comma separated values and end with CRLF. All values are integers (except last 3 on first line). StartTime marks the recording start, in miliseconds since the UNIX epoch (1970-Jan-01). Samples is the number of samples saved in the file (number of lines following). x,y,z are written as such (plain text for table header). Time is the time in miliseconds elapsed from StartTime. Normally the first is 0.
g is the total g-force, expressed in mili-g (1000 -> 1g). gX, gY, gZ are the individual x-y-z g-force components.